28635 SW Boones Ferry Rd. Please call to arrange appointment for vechicle pick-up. 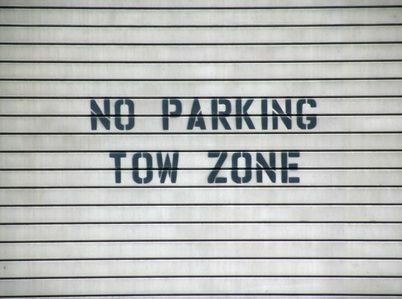 As a stranded driver when the tow truck arrives check that the license plate number begins with 'TW". This will help confirm you are being assisted by a licensed, bonded, and certified Oregon Tow Truck Driver. M & M Storage Lots are up and down the I-5 corridor for your convenience. If you are looking for your car it is best to check with the agency that has your car. All of the Tow Lots are open by appointment only, so be sure to call first. We are always happy to set up an time to meet you. Our tow truck drivers help stranded motorists get safety and help police enforce parking regulations. The Oregon Department of Justice requires a tow truck driver to provide the vehicle owner with specific information when they take possession of a car. They must give you contact information including a phone number, the address where they are taking the vehicle, a list of prices they charge for towing services, and acceptable payment methods. However, there are two exceptions to this rule: a) Abandoned vehicles being towed for the police and; b) Vehicles covered by insurance. In the latter case, it is courteous to at least provide your contact information. Abandoned or illegally parked vehicles on the street contact the Sheriff's Office at the non-emergency number, (503) 588-5094, for vehicles parked on county roads.